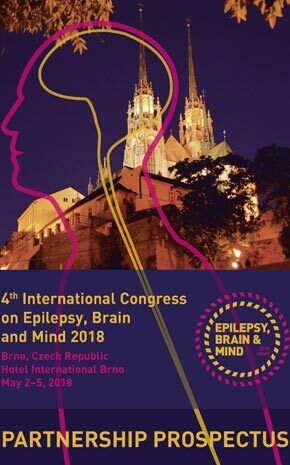 The 4th International Congress on Epilepsy, Brain and Mind will be held in Brno, Czech Republic from May 2 to 5, 2018. The outcomes of the past congresses (Prague 2010, 2012, Brno 2014) were very positive and had an extremely deep rating among the specialists all over the world. Proceedings were published in Epilepsy and Behavior and were downloaded many times. The Organizing Committee has therefore decided to preserve the continuation of this highly specialized event.